The Results Are In! Is Your Favorite Breed In The Top 13 For 2015? 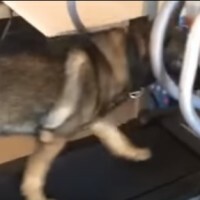 This German Shepherd Was Outsmarted By His Lazy Friend During The Treadmill Workout! 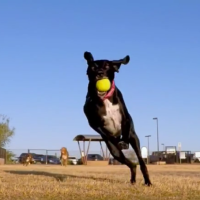 Lola The German Short Haired Pointer Shows You What It’s Like To Chase In Slo-Mo! Lola the German short haired pup running in slow motion towards the camera gives me a reason to start running too! 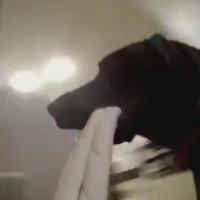 Video: Go Pro Camera Attached to Fur Kid’s Chew Toy! We’ve seen Go Pro attached to dogs, but we have never seen a Go Pro attached to a dog’s toy. 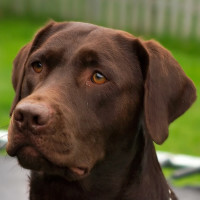 Well, this German Short Haired Pointer is the one to break the ice! Video: See A Go Pro Camera Attached to Fur Kid’s Chew Toy!